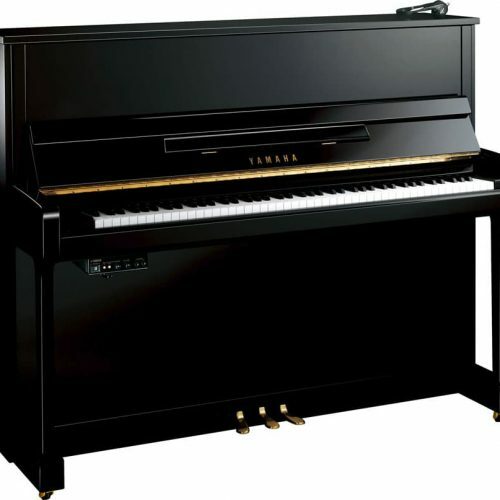 Are you searching for a piano goes beyond acoustic and digital constraints to offer something revolutionary? 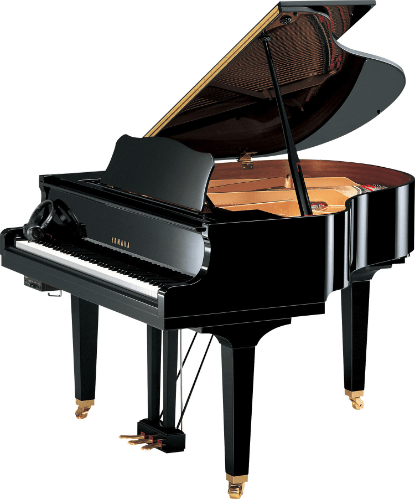 A silent piano is a truly remarkable instrument. 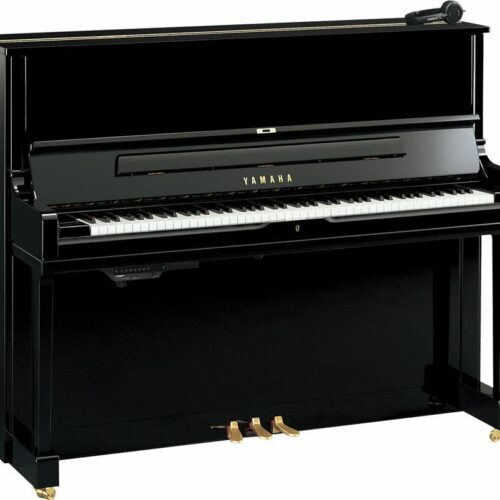 Not only does it provide the renowned sound you expect from a Yahama, it also offers the ability to practice and critique your playing silently, through the use of headphones. 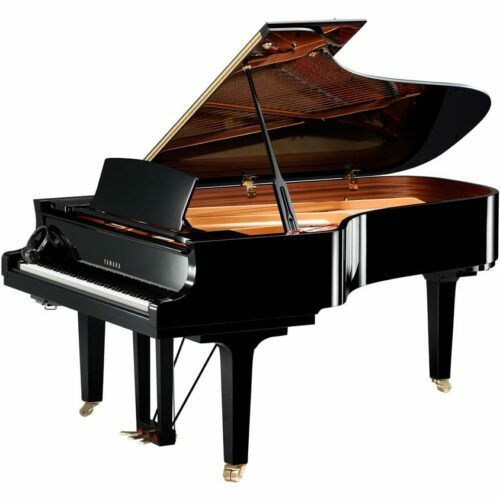 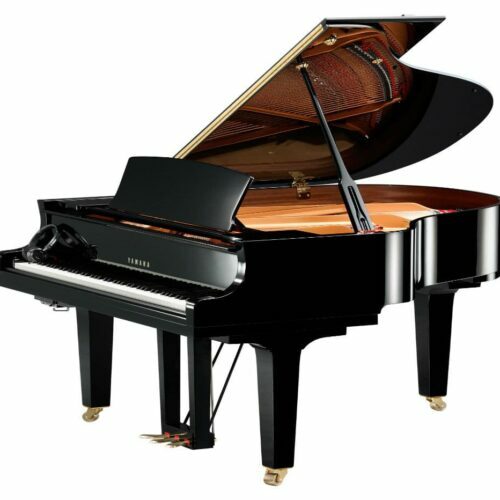 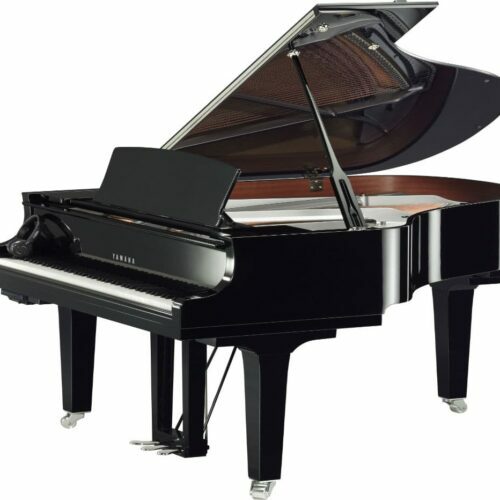 You can play any time of day, without worrying about disturbing members of your household or neighbors–and you can do so without compromising the sound and resonance that piano players love. 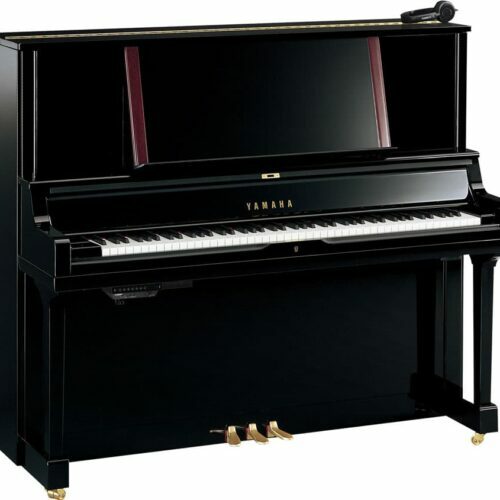 Through the use of a digital tone module, Yamaha’s silent pianos capture the activity of the keys and translate them seamlessly, without striking the strings or moving the hammers. 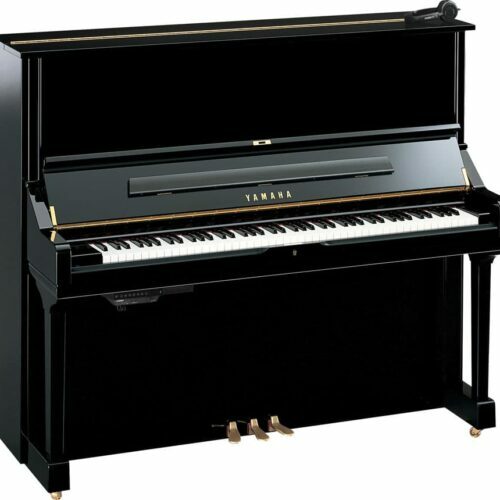 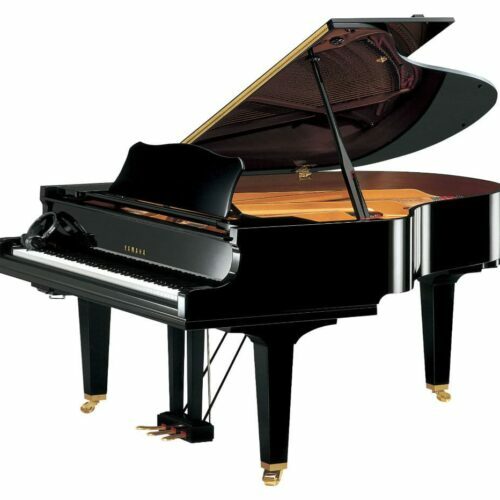 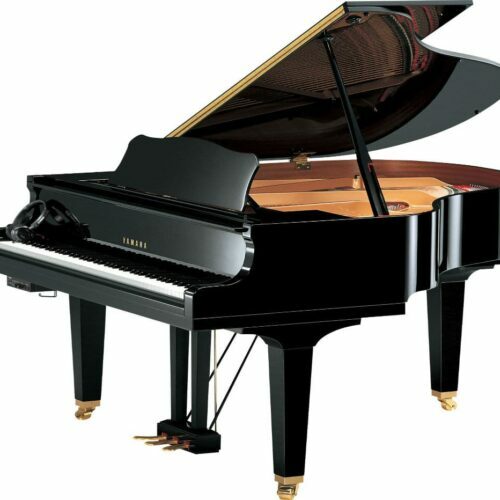 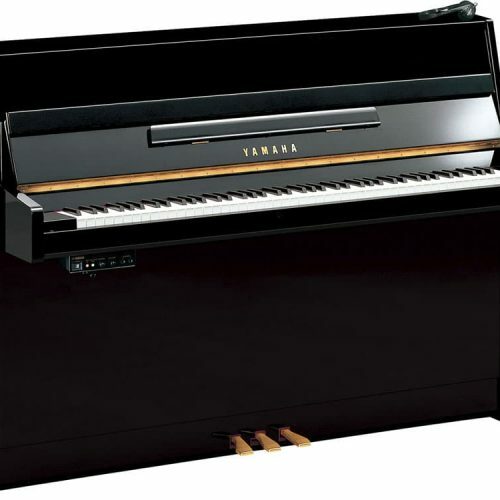 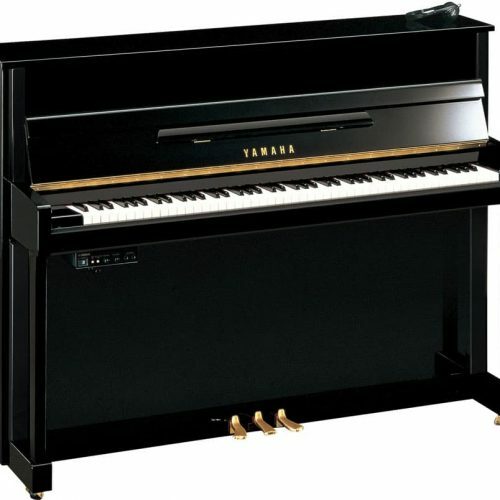 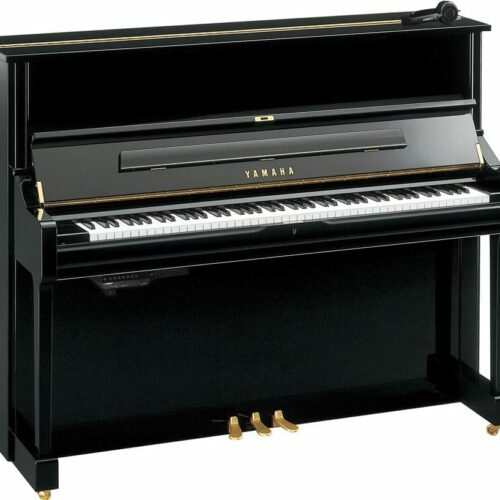 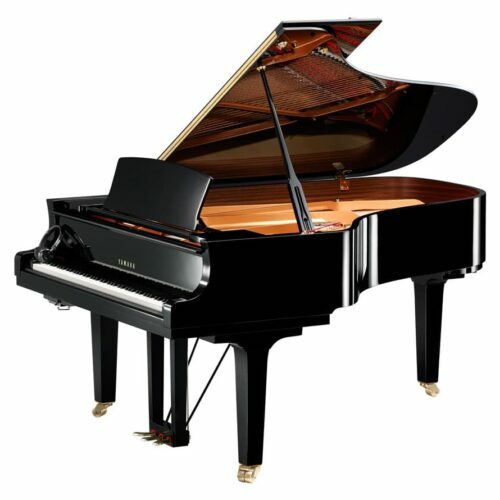 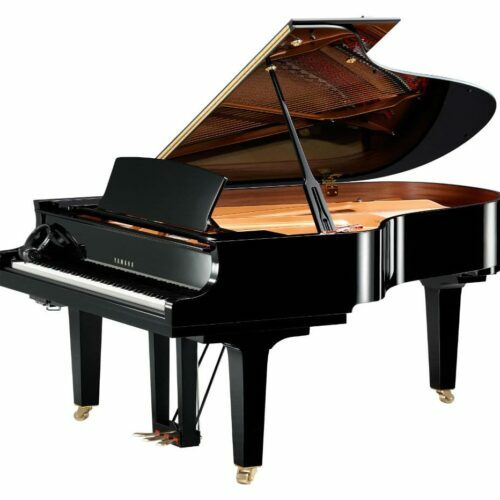 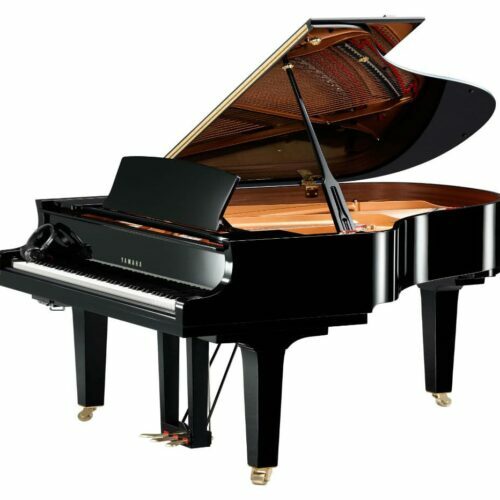 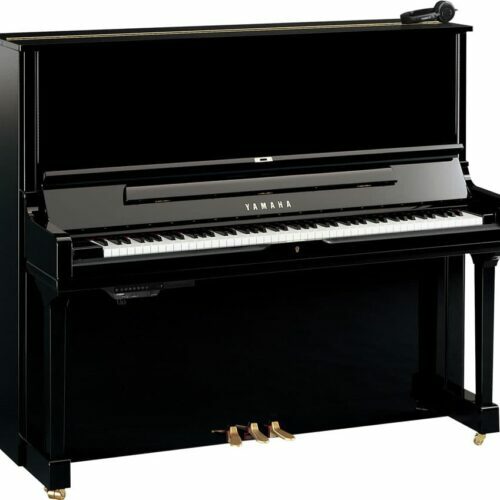 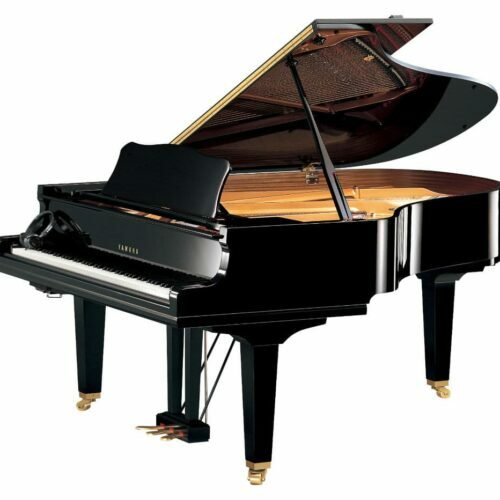 A closer look at the Yamaha GB1K SG2 Silent Grand – One of Yamaha’s Hybrid or “smart” pianos.